After hearing Rick Ross talk about his studio sessions with Dre, which ultimately led to five tracks from the duo, I had to go back and revisit "3 Kings." 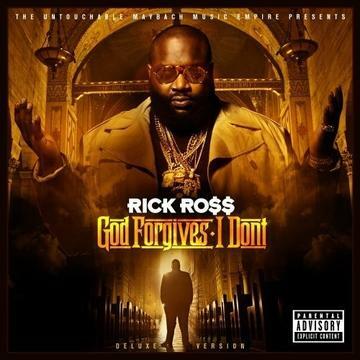 The God Forgives I Don't track is pretty much embodies the meeting of the bosses motif, and the three iconic characters trade ostentatious verses over a grandiose Jake One beat. While some were initially underwhelmed given the big names attached, the track has aged rather gracefully; in fact, the lavish luxury raps are all the more meaningful now that Dre, Jigga & Rozay's entrepreneurial legacies have flourished even further. Rediscover royalty with "3 Kings," and bow in the presence of greatness.